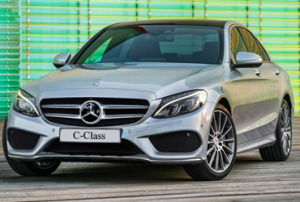 E-Class: This model is Europe's favourite executive minicab. 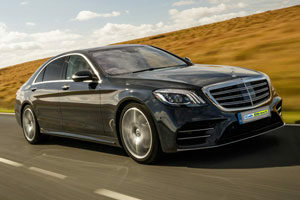 S-Class: The class-leading luxury saloon has been updated for 2018 and we are pleased to offer the efficient and refined S350 BlueTEC SWB and LWB models to our customers. 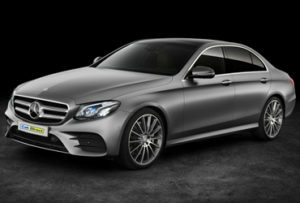 This car is a favourite for chauffeurs and prestige taxi companies. 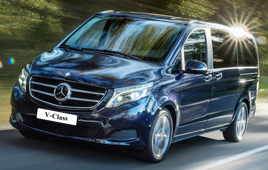 V-Class: The ultimate VIP minibus. The V-Class has car-like refinement and the space of a van, allowing your customers to arrive in style and comfort.